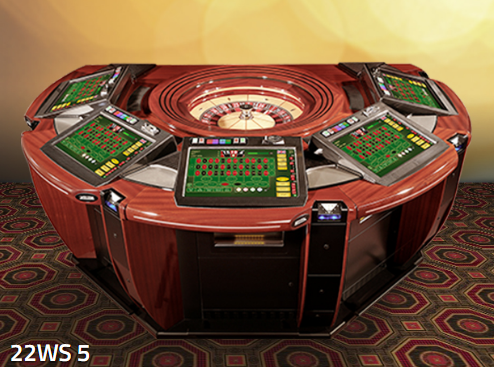 The origins of roulette date back from the 18th century where the game was first played in France. After that, the game started to spread into the US and the rest of Europe throughout the next century. The France game was mainly played by the well of and the aristocracy in Monte Carlo and across the US in impromptu gambling dens. In the 1970’s the game began to grow in numbers of players because of the rise of the casino’s. The next big step for the game was when the online casinos where introduced. The simplicity and the thrill of the game are the perfect ingredients for a superb online casino experience. 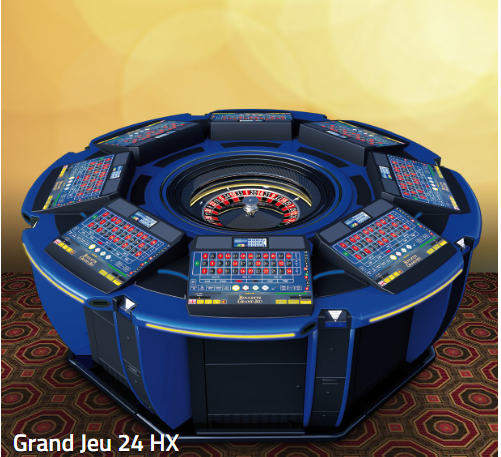 The online roulette game has seen great software improvements throughout the years, with graphics which are truly amazing and great variations in the way the game can be played. This category contains software companies who have made online roulette the game it is today. It also has a guide to the teach of their games and some of the top casinos that make use of their software. People will also see other games developed by these companies, as well as a short history of each company.